The present social milieu of the OBCs should also be kept in mind. It seems that Brahmanism has struck deep roots among the OBCs and the OBCs are more fatalistic and greater proponents of cultural hegemony than Dalits. 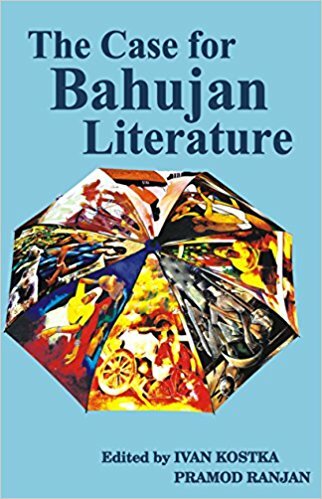 If an OBC writer is a firm believer in fatalism, cultural hegemony and the Varna system, then, can their writings be called Bahujan literature? On the other hand, Phule-Ambedkarite consciousness should be the essential criterion for a work to be classified as “Bahujan literature”. Thus, would the writings of a litterateur, who is Dwij by birth but has Phule-Ambedkarite consciousness and rejects Brahmanism, form part of the Bahujan literature? The protagonists of the concept of Bahujan literature need to answer these questions. Sanjeev Chandan heads The Marginalised, a publisher and a social workers’ group, and is editor of Streekaal, a print and online magazine. He is known for his feminist and Ambedkarite writings. He has edited a book on women’s issues titled Chaukhat par Stree (2014) and his collection of short stories ‘546vi Seat ki Stree’ is forthcoming. This is an excerpt from the chapter "Touchstone of Aesthetics" by Sanjeev Chandan in the book ' The Case for Bahujan Literature', published by Forward Press. Republished here with the permission from the publisher.